Calculating 3d polygons' surface area using ArcGIS for Desktop? I've got a polygon feature class with Z values enabled. The polygon entities represent billboards. I'm looking for a way to measure the front surface area of this entities - i.e the area of the billboards from one side. Is there any straightforword way to challenge this issue, some Geoprocessing tool perhaps? If not, is there any workaround? 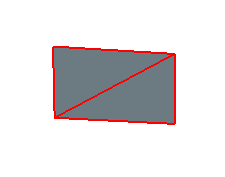 Use Add Surface Information with your polygon as input feature class and the corresponding TIN as input surface. Check "SURFACE_AREA" as output property. The 3D area is then added in a new field to your polygon feature class' attribute table. You can automate this with Python or ModelBuilder if you have a large number of polygons or need to repeat the process. Not the answer you're looking for? Browse other questions tagged arcgis-desktop polygon arcgis-10.3 3d area or ask your own question. Including polygons as part of network for ArcGIS Network Analyst? Finding parcel polygon features with frontage on multiple streets using ArcGIS Desktop? Calculating geometry area in ArcGIS for Desktop using ArcPy? Calculating area of overlapping polygons using ArcGIS for Desktop? 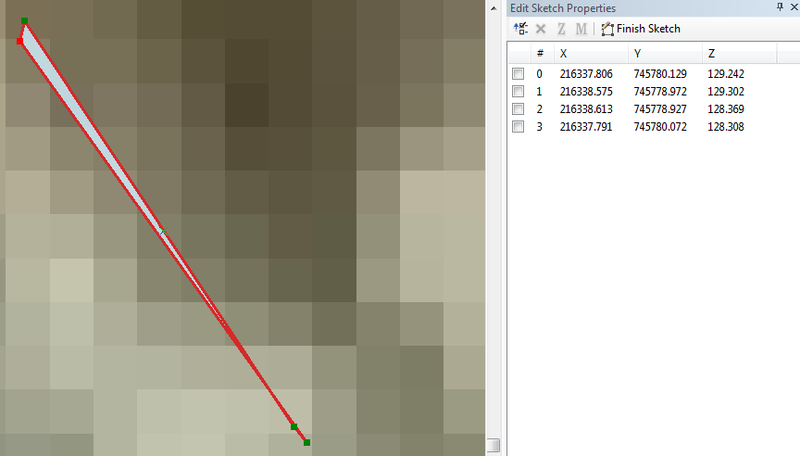 Converting 3d polygon feature class into MultiPatch feature class using ArcGIS for Desktop? Calculating land use area in specific area using ArcGIS Desktop? Calculating Area Percentage of multiple overlapping polygons using ArcGIS Desktop? Calculating length of polygon in ArcGIS Desktop?